Adult Admittance - LFGA ANNUAL TROPHY NIGHT AND WILD GAME SUPPER – FEBRUARY 10, 2018! Available to children under 12 years of age. 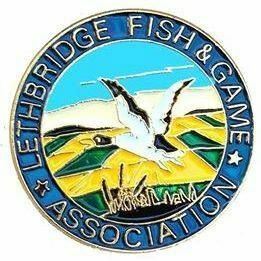 LFGA Annual Trophy Night and Wild Game Supper – February 09, 2019!